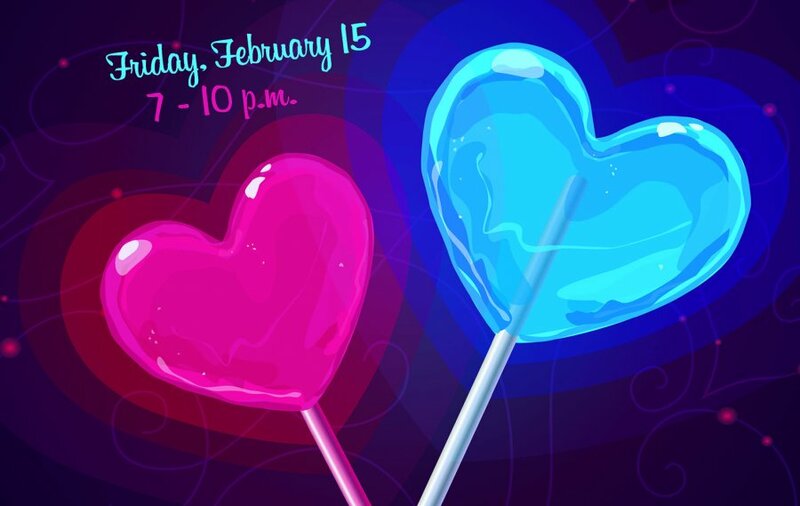 Step out and cut a rug in the name of love on Friday, Feb. 15 when a Valentine’s Dance takes place at the Hampton campus in Moore Hall's Espada Room. The 7-10 p.m. event is free to students with valid Thomas Nelson ID and College personnel. Attendees may bring one guest each and ID is required. Semi-formal wear is optional. The event is sponsored by the Ballroom Dance Club in conjunction with Student Life and Leadership. Call 825-3893 or 825-2863 for more information.